The people who want to take a break from the meat must include lentils in their meals. They are smart eating option that gives a chance to adopt healthy eating habits. It is very delicious to eat and the most surprising thing about them is that you can have red lentils for weight loss. There are countless delicious recipes of red lentils which you have try at any time of the day. The red lentil salad, curry or the red lentil soup will make you dinner loaded with nutrition and energy. Adding to your surprise are the benefits of including lentils to your diet. Let’s have a look at the amazing health benefits of lentils with red lentil soup recipe at the end. 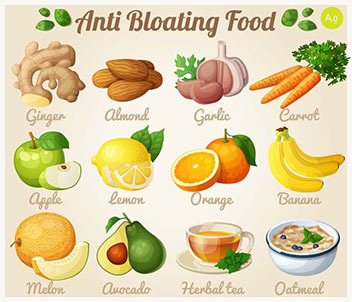 It is that food which is easy to digest as it contains insoluble dietary fiber. 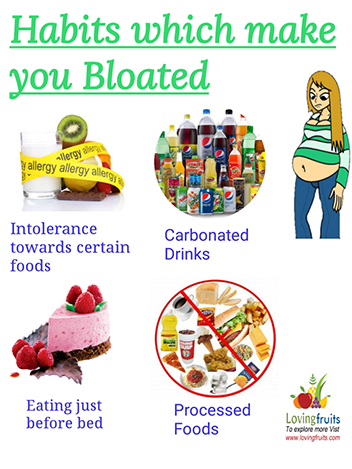 By having lentils in your lifestyle you will be free from the issues like constipation, irritable bowel syndrome and likewise. 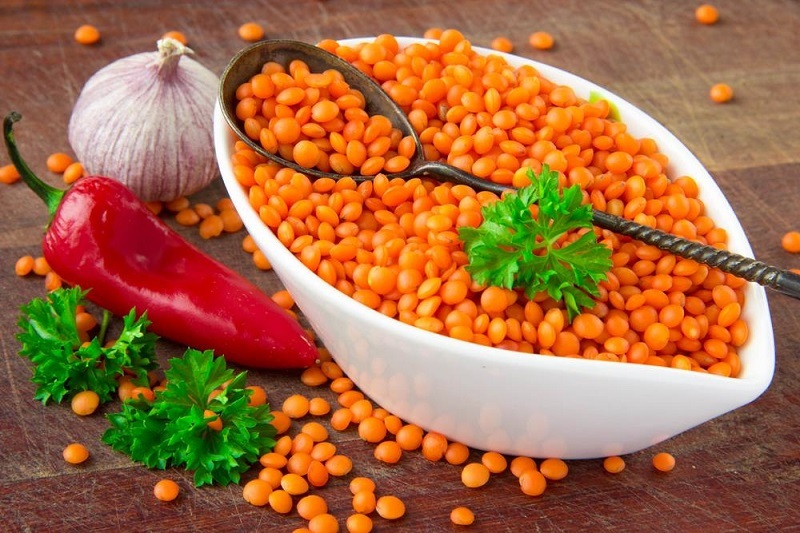 Lentils are the food containing all the nutrients that includes vitamins, minerals, proteins, fiber and the surprising thing is that they are used for weight loss. A cooked cup of lentils only has 230 calories. After eating you meal of lentils one feels full and satisfied. It is the reason for having a healthy body. It is that fibrous food which transports oxygen throughout your body by iron in it. Greater amount of fiber and carbohydrates found in it are reason for proving greater amount of energy to the body. Lentils are rich in proteins and they are mostly loved by the body builders who want to build strong muscles. The protein diet should include the red lentil soup which is healthy and delicious at the same time. Eating healthy foods increases the health of your heart. 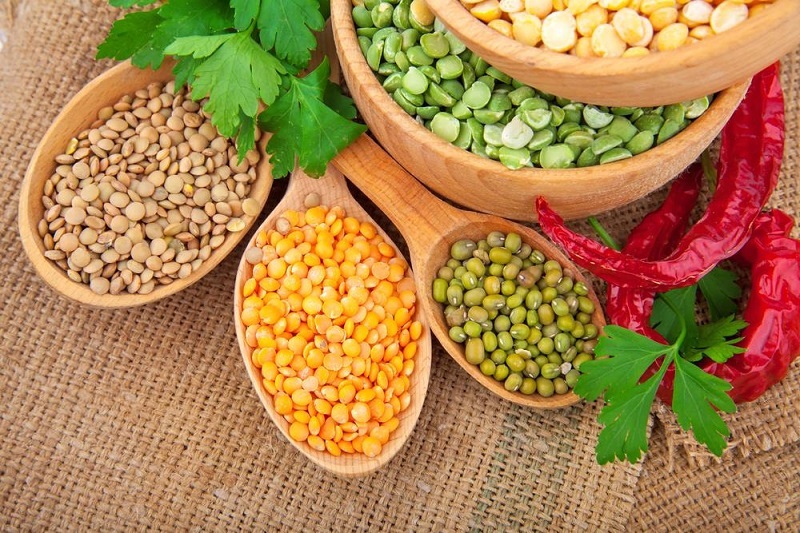 If you want to be protected from heart diseases then you must start eating lentils which are rich in fiber. Folate and magnesium found in the lentils are good for the health of your heart. In this way you will remain fit and healthy by heart. The lentils have greater amount of soluble fiber in them which makes them a perfect solution to reduce the blood cholesterol. Lesser will be the chances of a heart attack with a reduced blood cholesterol level. The patients of diabetes can also benefit from this miraculous food because lentils stabilize the levels of blood sugar as the carbohydrates are trapped by the soluble fiber. 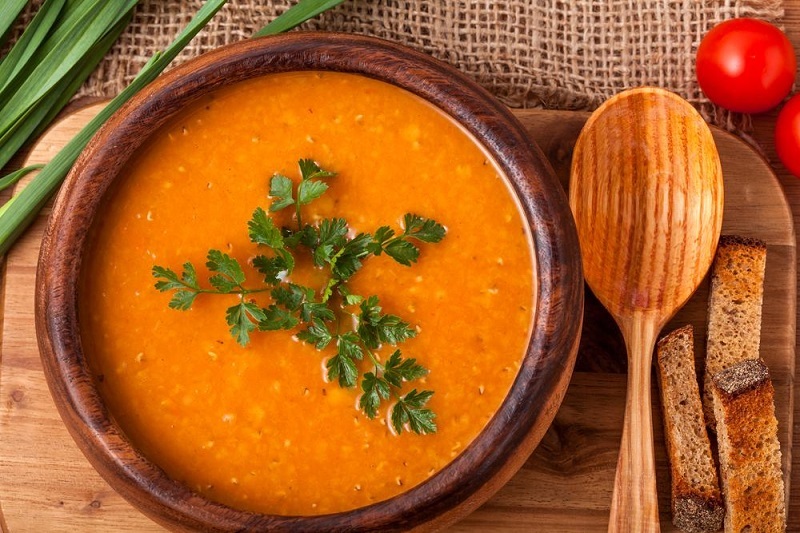 Here is a very healthy recipe of recipe of red lentil soup for you. It a very yummy and easy to prepare soup with lots of health benefits. 1 cup of red lentils which picked over, rinsed and then soaked for the whole night. Then strain the water. You should cook the lentils for roughly 25-40 minutes till they are soft and start to fall apart. Then in a pan sauté the chopped onion in oil on a medium flame. Stir it. Now add garlic to it and mix then thyme, bay leaf and marjoram following by seasoning. Cook it for about 2 minutes. Now add all the onion mix to the lentils. Add seaweed to it. Cook for about 25 minutes. Take out the bay leaves and in a blender make puree of the cooked mixture. Now add lemon and juice and the yummy lentil soup is ready. Garnish it with coriander leaves.